Beyond the Code #01 – Why are you talking to me? 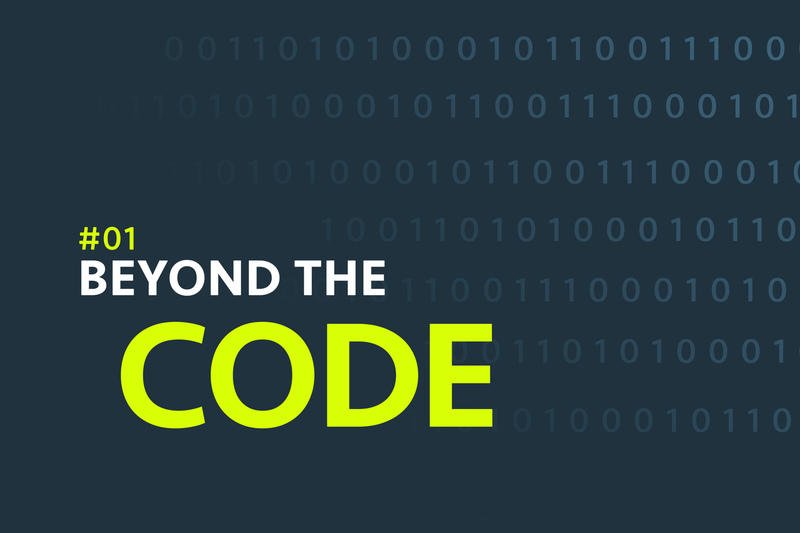 Listen to the first episode of Beyond the Code podcast! We’ve just launched our first ever episode of the podcast called Beyond the Code.The idea of Beyond the Code is simple. We would like to focus on different sets of skills that might be useful for software engineers, which are not coding/programming/prototyping, etc. You can expect new episodes, around 30 minutes long, every second Wednesday. We’ve already published the article explaining the whole idea of the podcast, so please read it if you would like to know more :). Please note that we’ve decided to run the podcast in Polish, although we are still planning to invite several foreign guests for episodes recorded in English. Have you ever wondered why there are so many e-mails in your company or why, even by using Slack, you still can struggle with communication? When it’s the best to come to your buddy’s desk and what’s the best indicator that you should schedule a meeting? The first episode concentrates on choosing the best form of communication for a number of scenarios we are facing every day in STP. The future episodes of Beyond the Code will concentrate on four main topics: productivity, people, personal growth & understanding business. This week’s topic is people related, but slightly covers the productivity area too. Why we keep using e-mails even if we still have Slack? How to save 30 minutes by setting up a 15 minutes meeting? At what angle you should approach to your buddy’s desk? 0:07:00 – Millions of Slack notifications – how to deal with them? 0:10:50 – Approaching buddy’s desk – nightmare or necessity? 0:13:30 – How do we deal with communication in our teams? 0:20:15 – Are e-mails sometimes better than Slack? 0:22:50 – When setting up a meeting might save you some time? 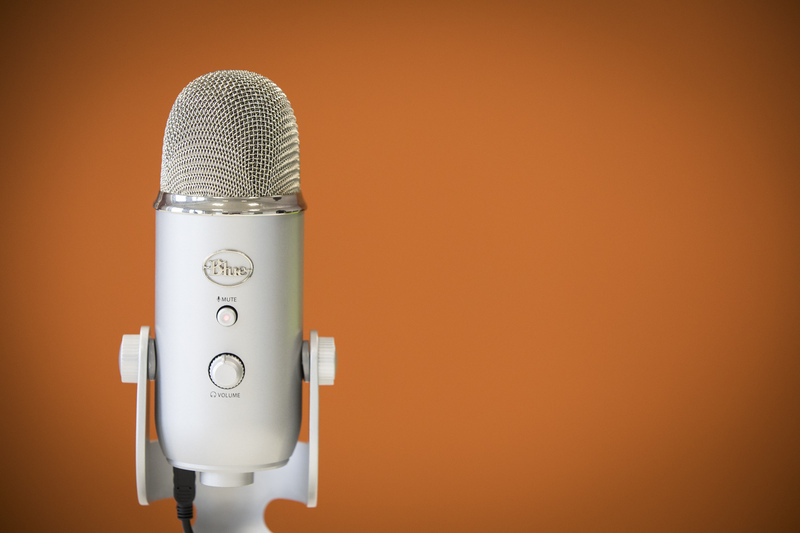 Schibsted Tech Polska enters the world of podcasting! We now introduce Beyond the Code – a podcast about soft skills for software engineers….